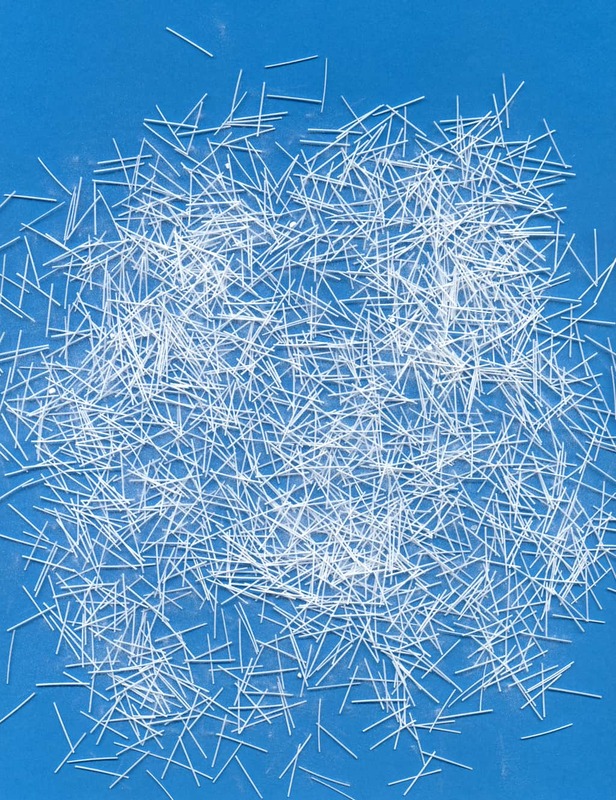 MCI Fibers are mono-filiment polypropylene-based fibers containing Migratory Corrosion Inhibitors (MCI). MCIs protect reinforcing steel, galvanized steel and other metals embedded in concrete from corrosion induced by carbonation, chloride and atmospheric attack. When incorporated into the concrete mix, MCIs form a corrosion inhibiting, protective layer on metals. 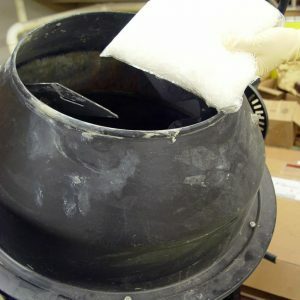 When used with repair mortars and grouts, MCIs will migrate toward the rebars, providing effective corrosion protection. The propylene based MCI Fibers also add mechanical benefits. Shrinkage cracking decreased 66% while residual strength doubled compared to concrete without fibers. 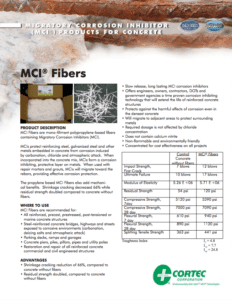 Package: MCI Fibers are available in 5 lb (2.3 kg) and 50 lbs (23kg) bags, and 100 lbs (45 kg) drums.